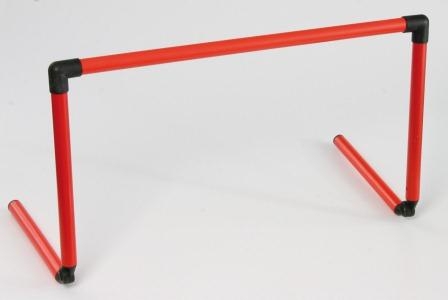 This hurdle can be quickly and easily adjusted to 3 heights between 6 cm and 38 cm. Use more than one to set up an obstacle course. Lightweight and portable.